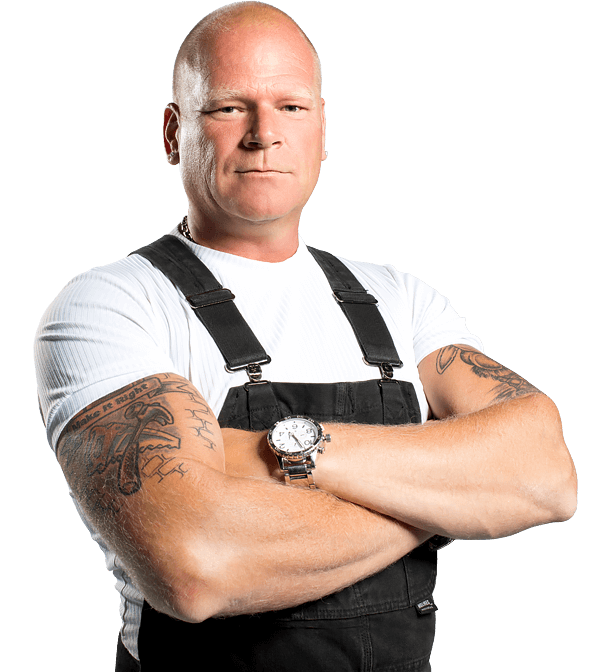 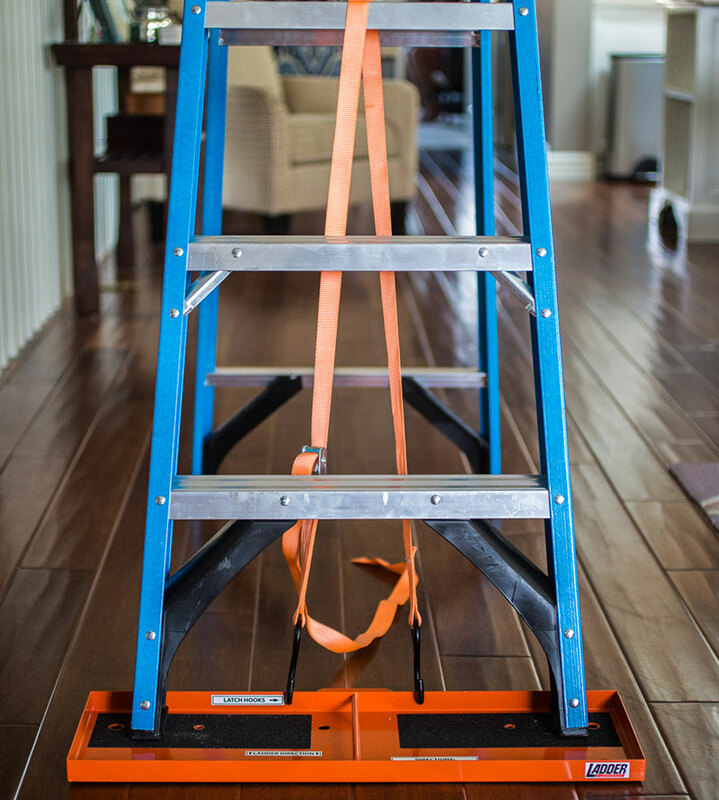 Ladders are the most dangerous tool in the world. 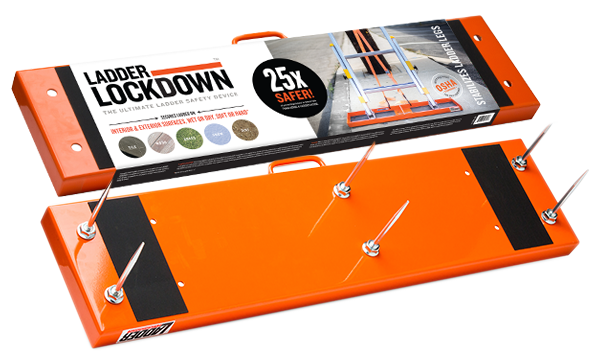 For Industrial consumers and employers who are looking to keep their teams safer, we've created the Industrial Ladder Lockdown Safety Saddle. 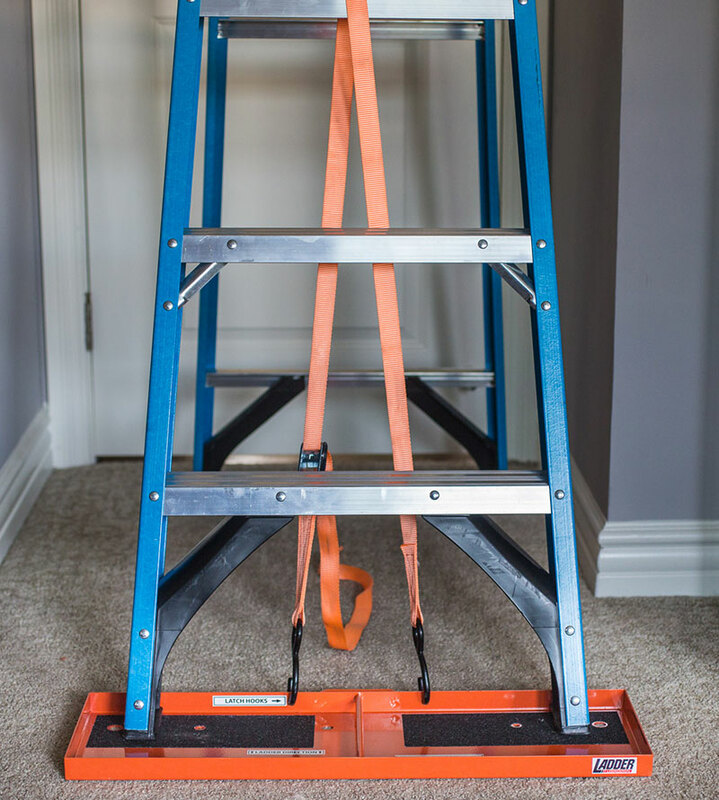 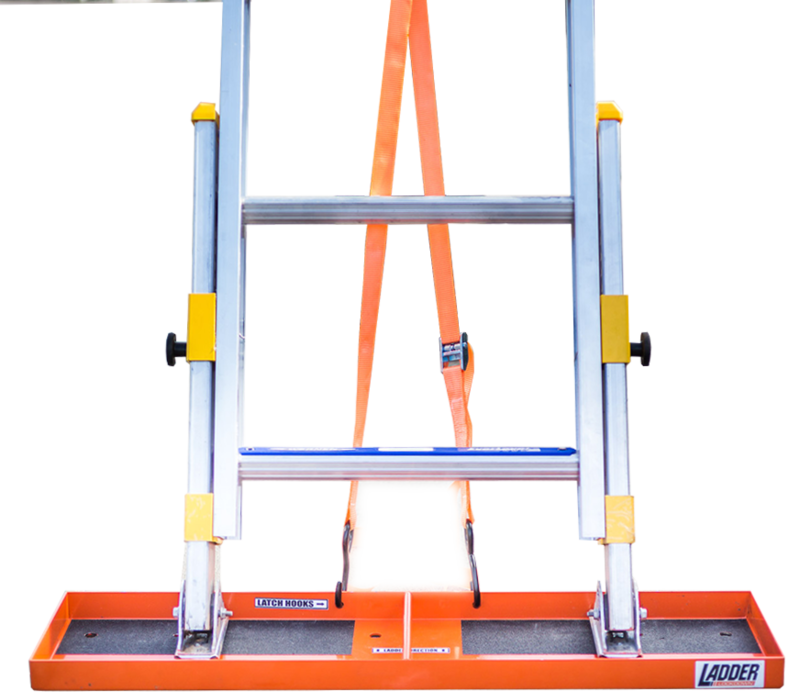 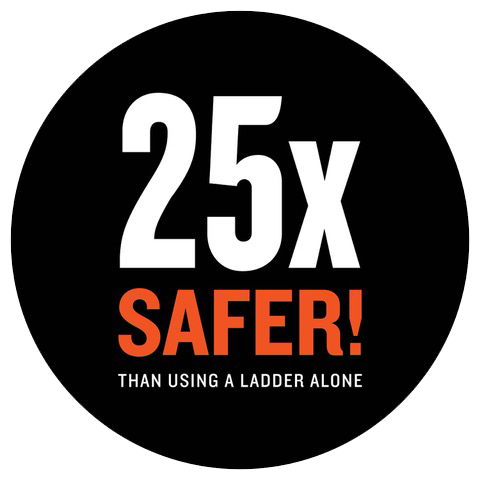 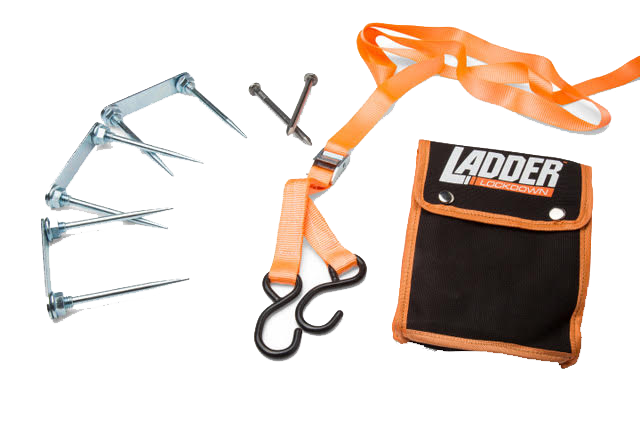 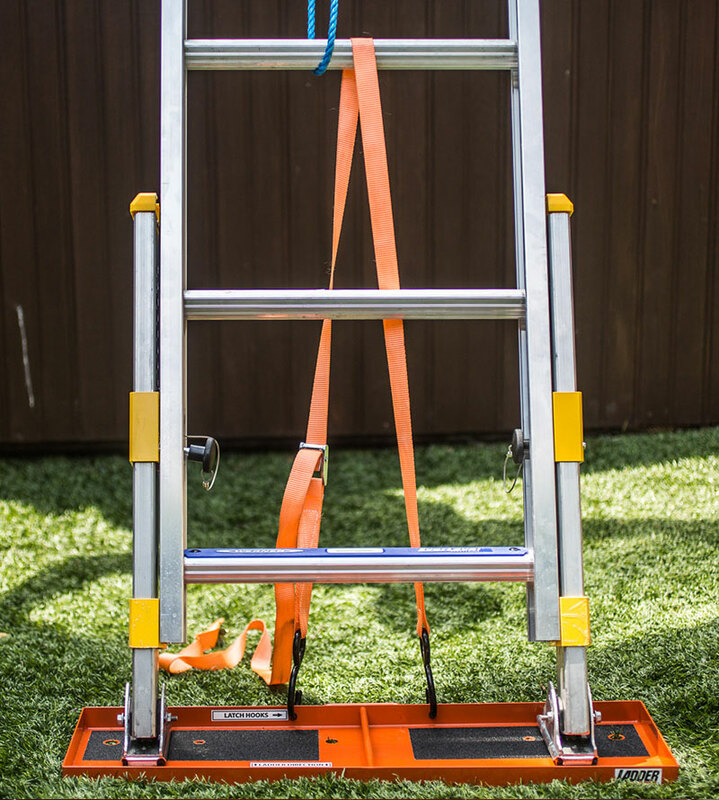 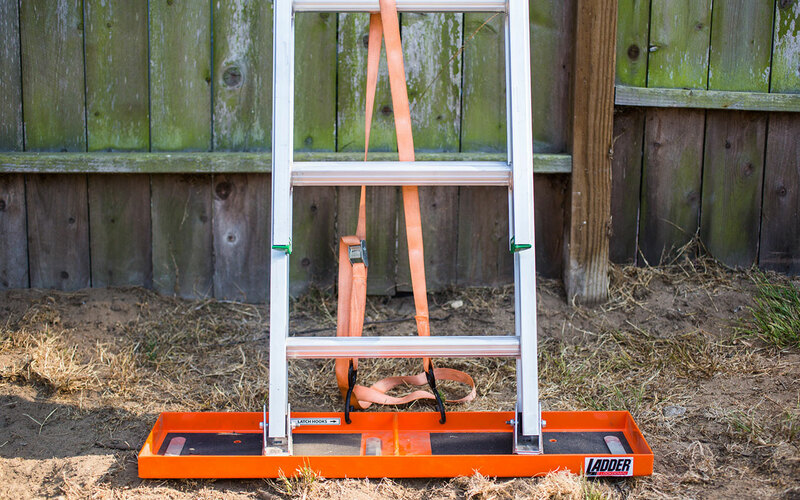 According to an independent study, when used in conjunction with proper laddering techniques, the Ladder Lockdown Safety Saddle makes climbing a ladder 25 TIMES SAFER! 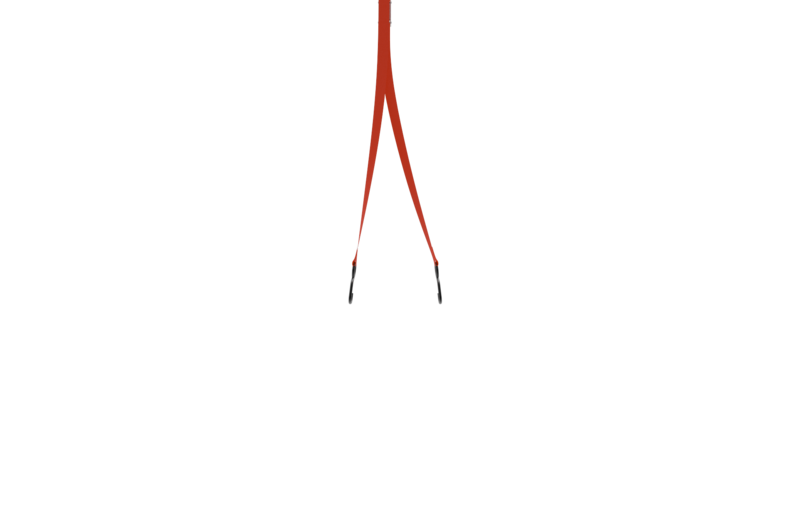 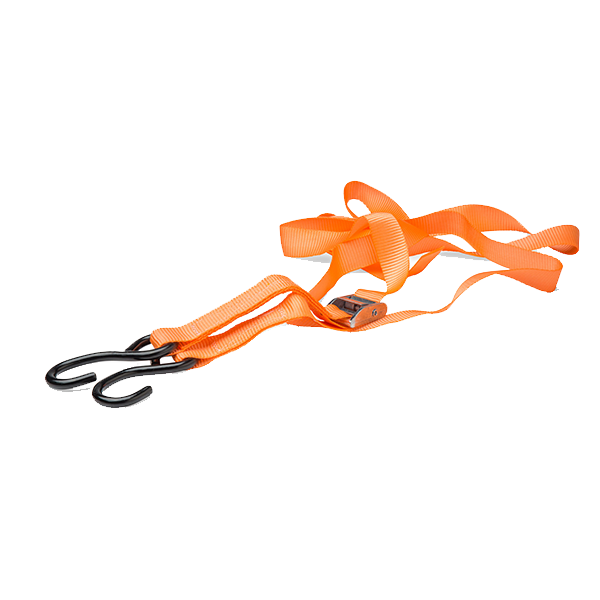 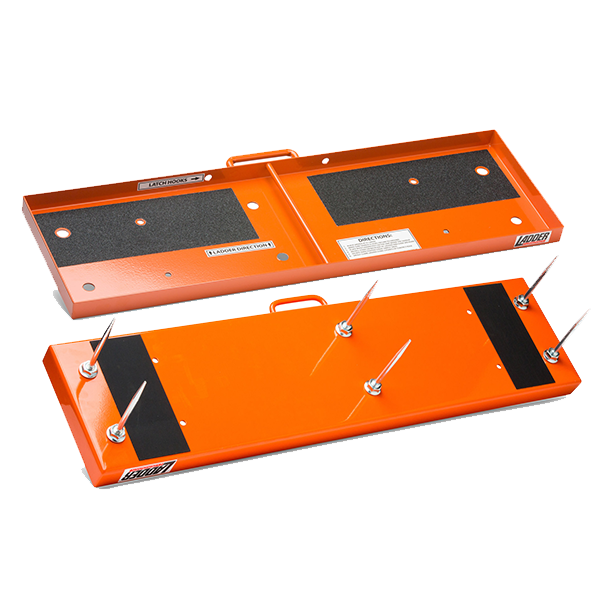 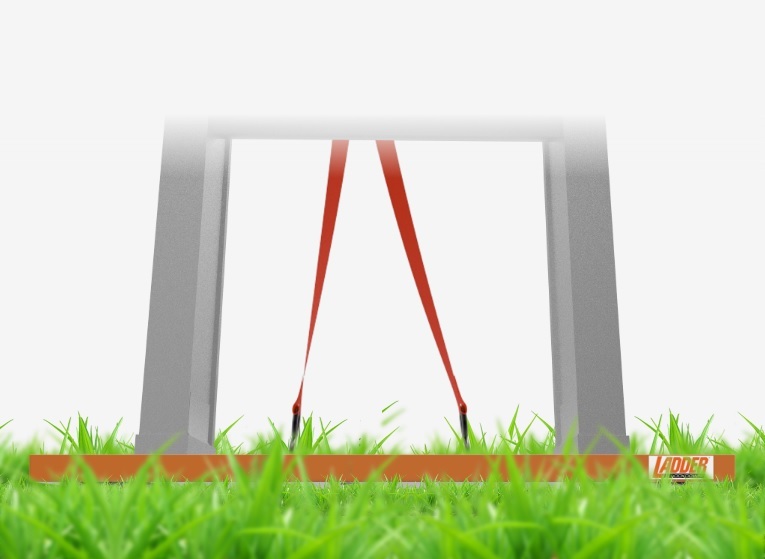 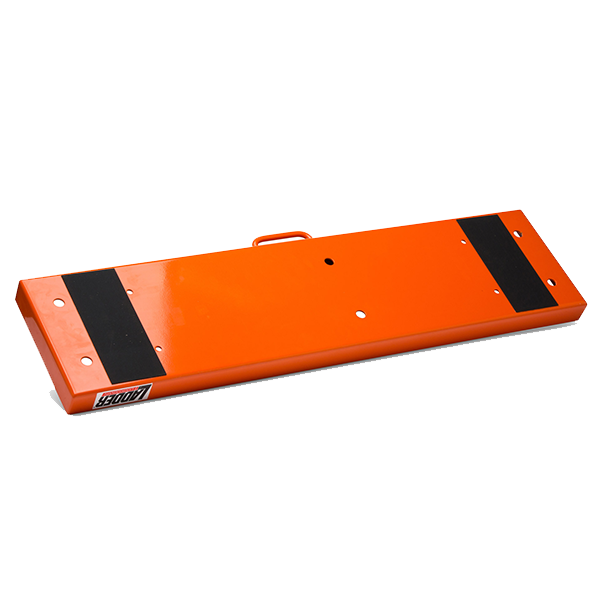 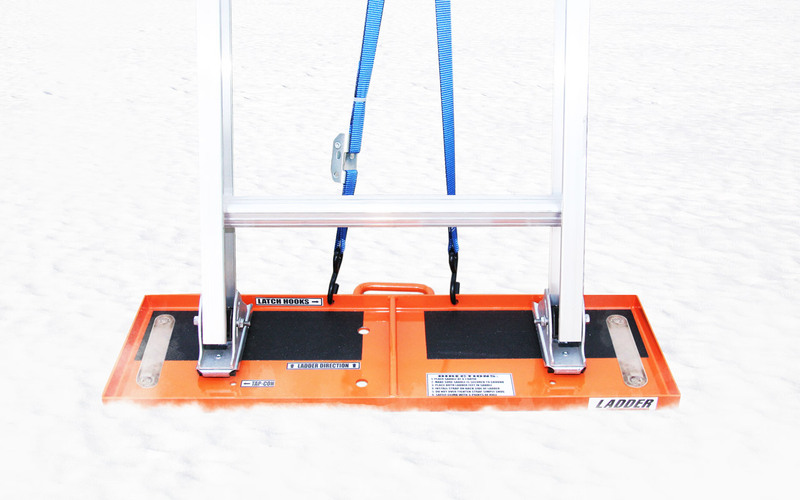 Weighing only 15lbs, measuring 32.5” x 8” x 1.5”, designed to prevent ladder kick out and reduce lateral movement, this tool is something you can’t afford not to use. 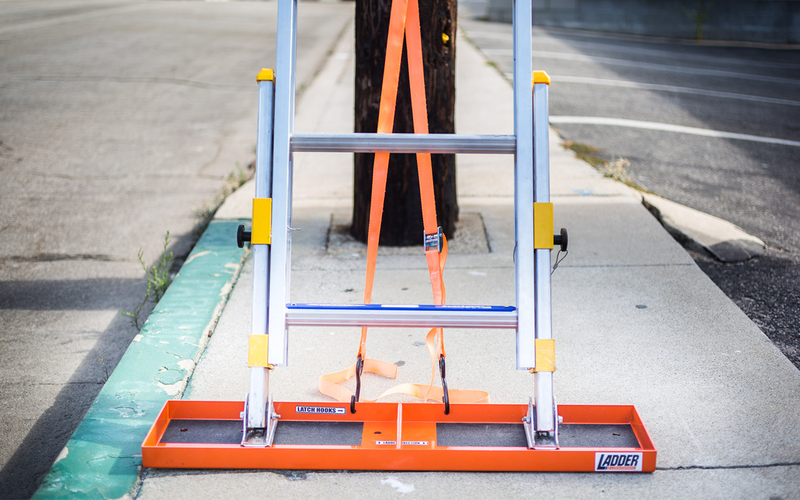 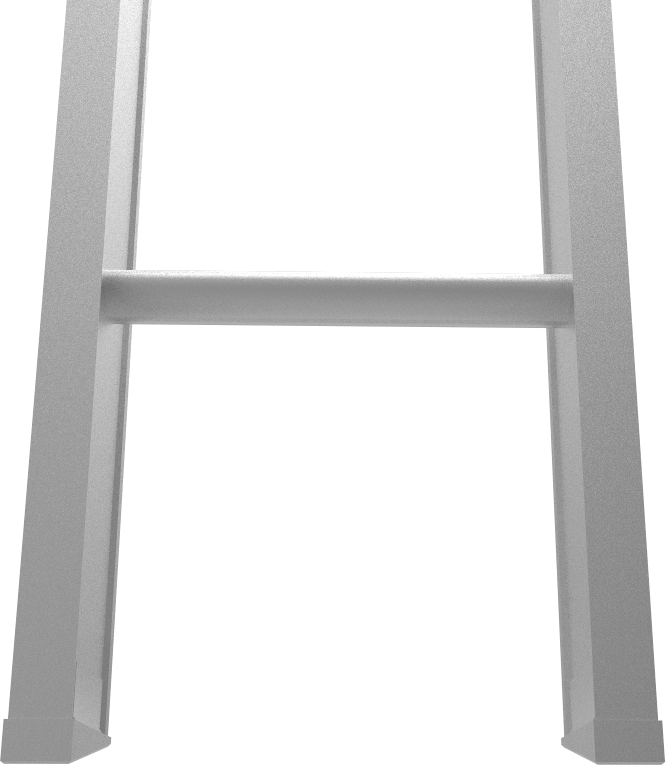 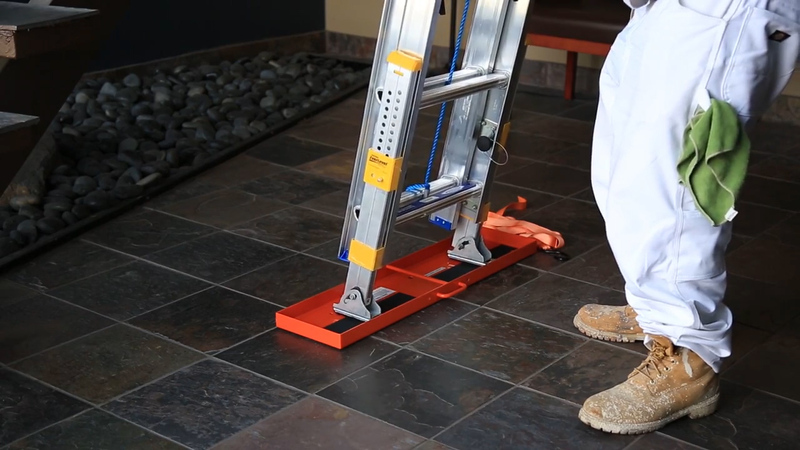 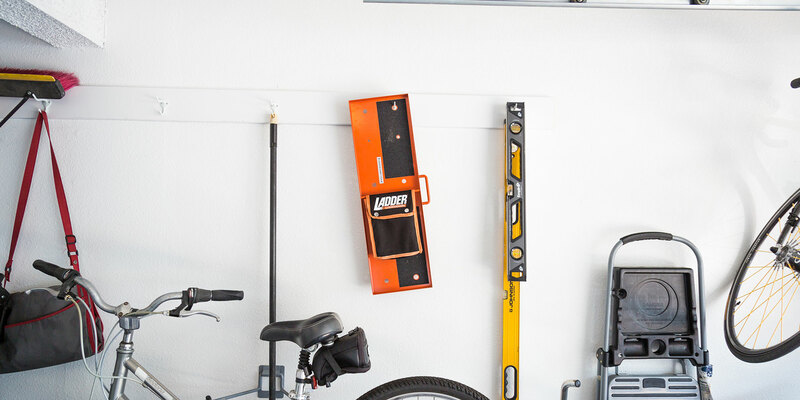 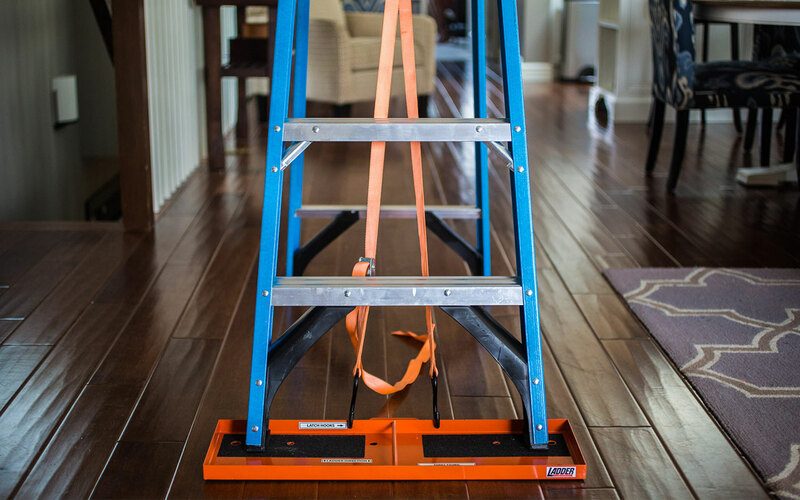 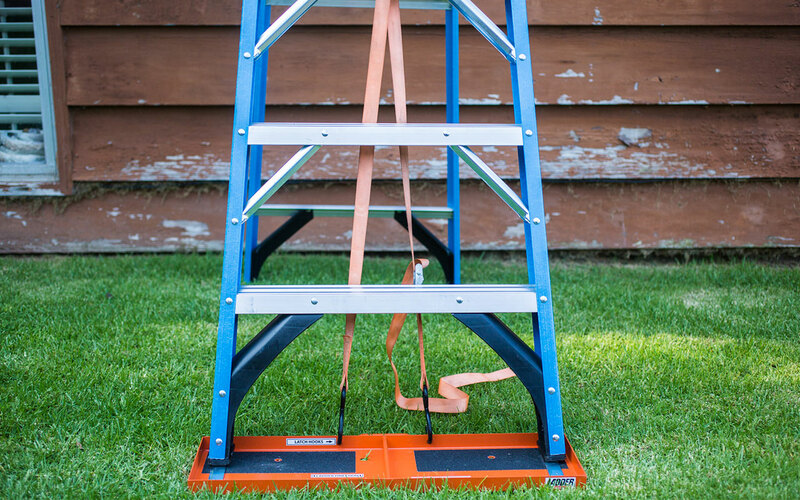 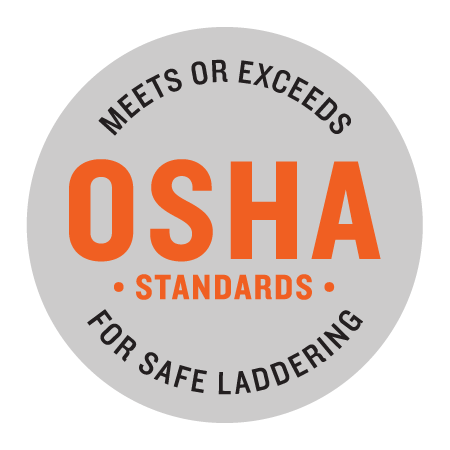 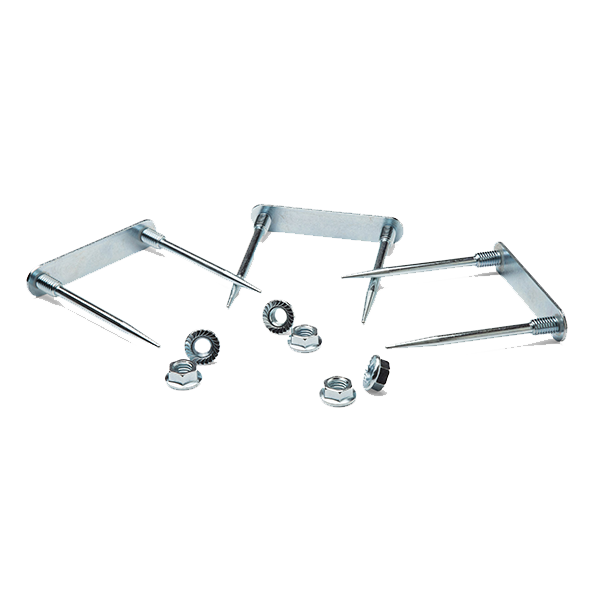 The Industrial Safety Saddle fits extension ladders up to 60ft, and most A-frames up to 12 ft. Patent Pending.